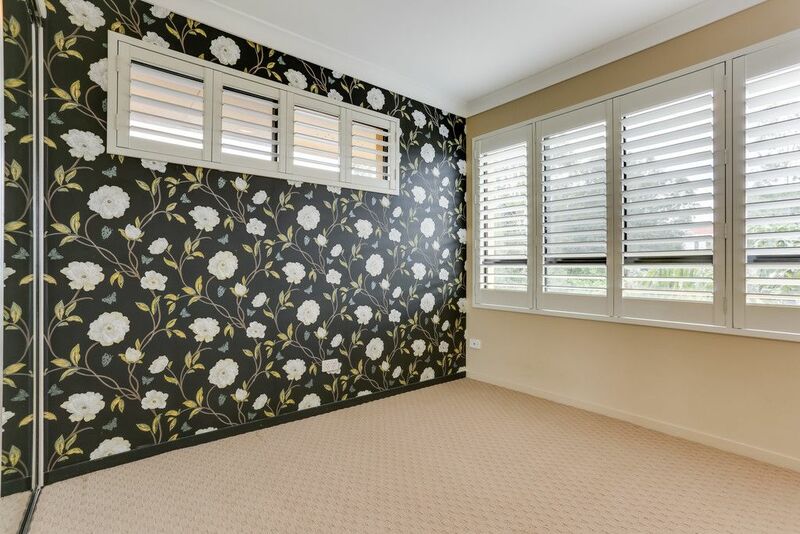 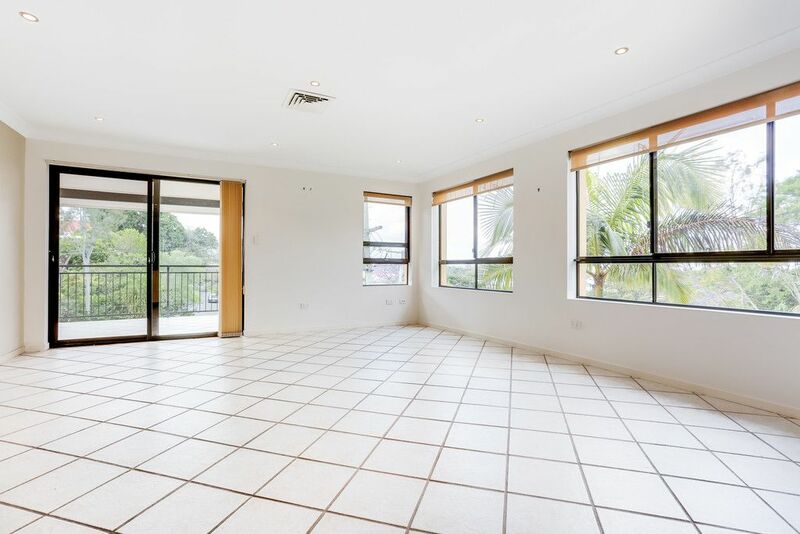 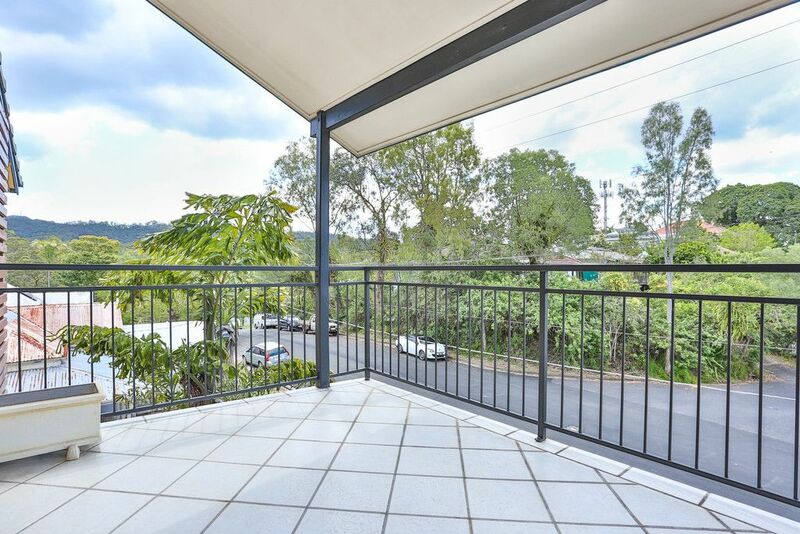 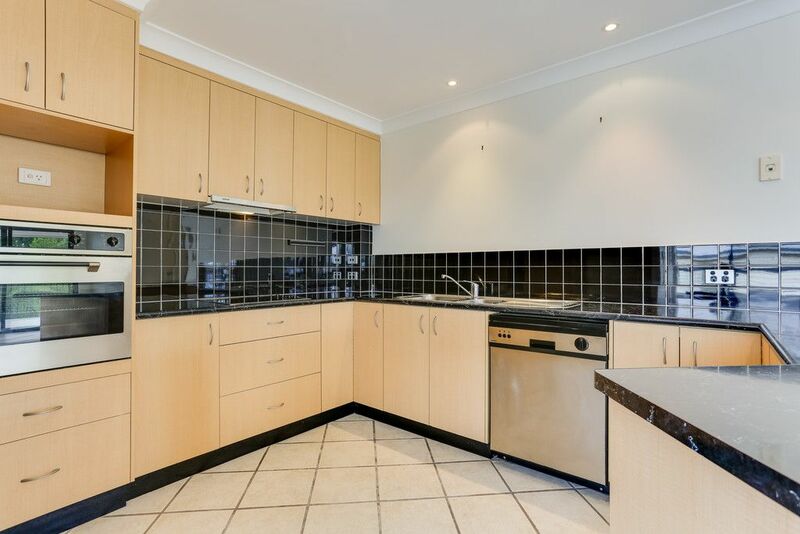 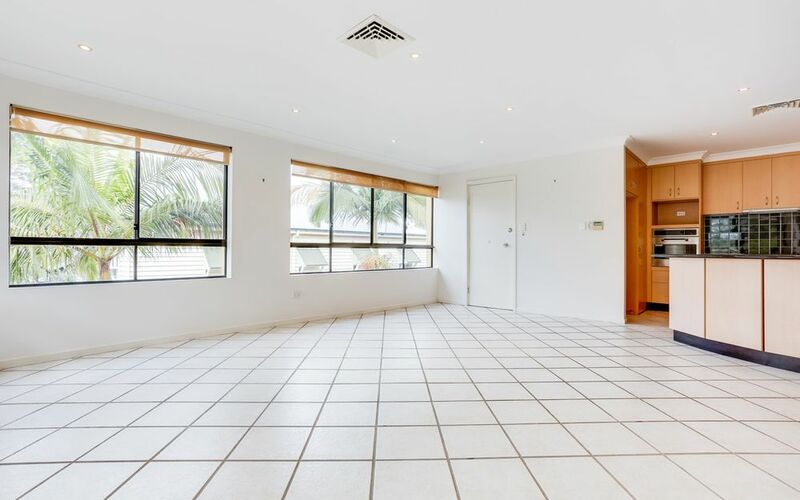 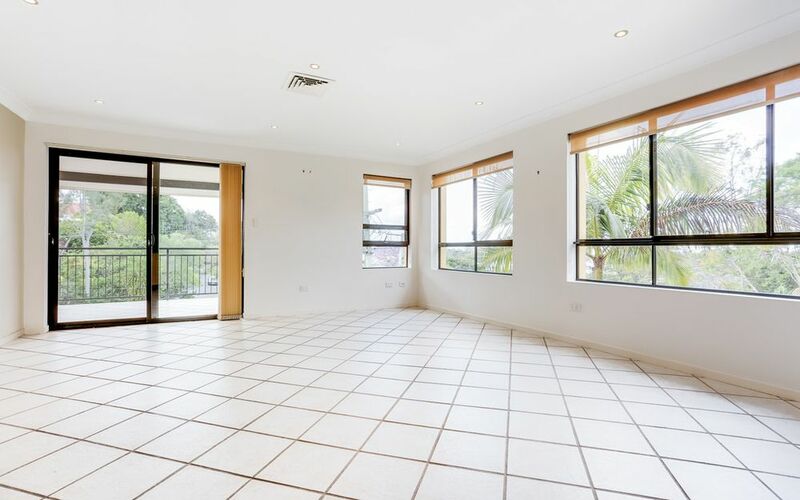 Your new lifestyle awaits in this spacious, light-filled top floor apartment in a sought after area of Toowong. 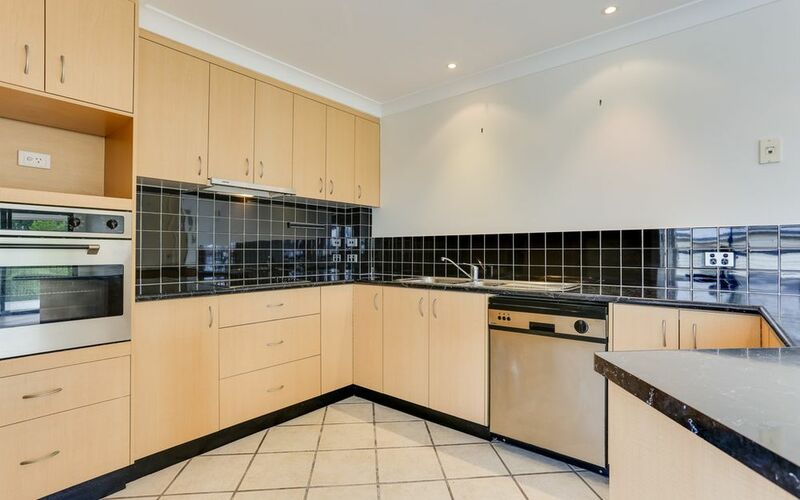 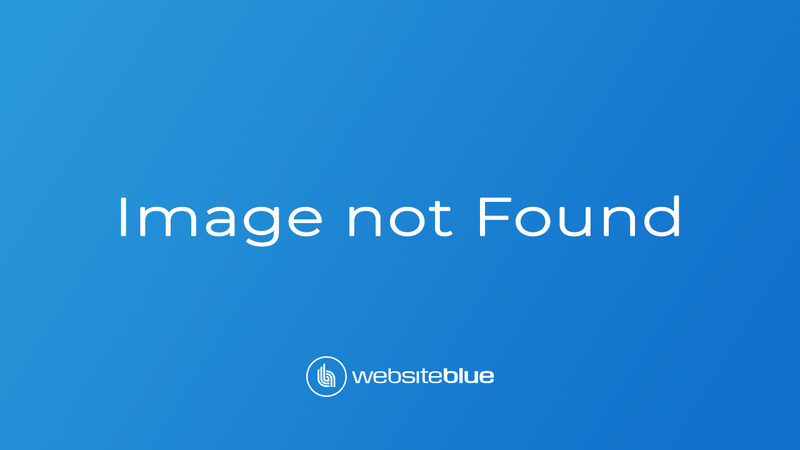 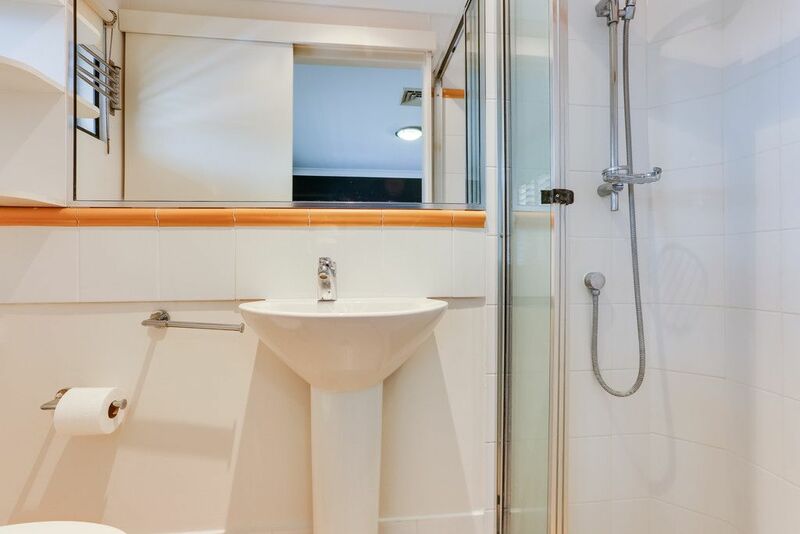 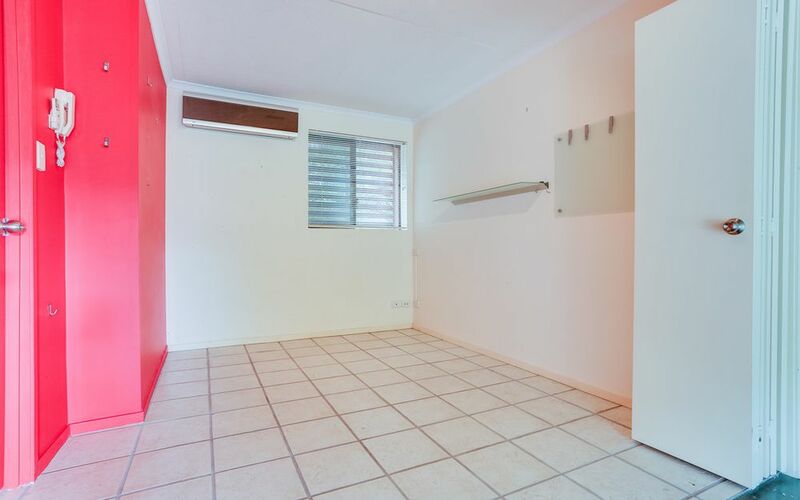 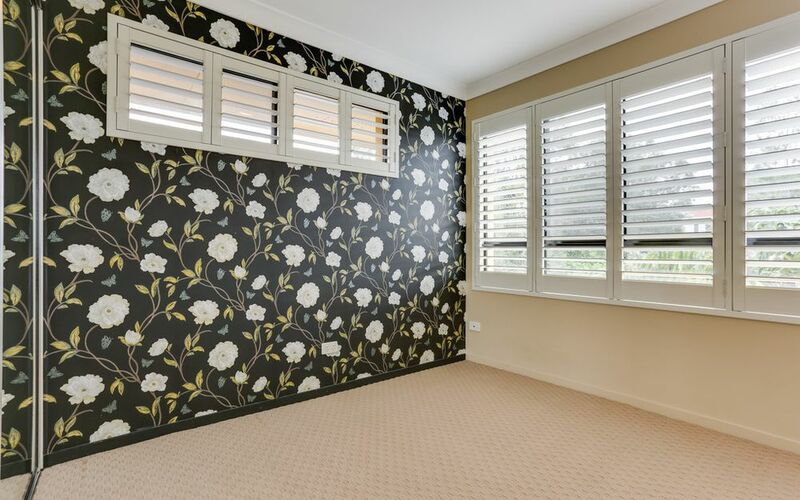 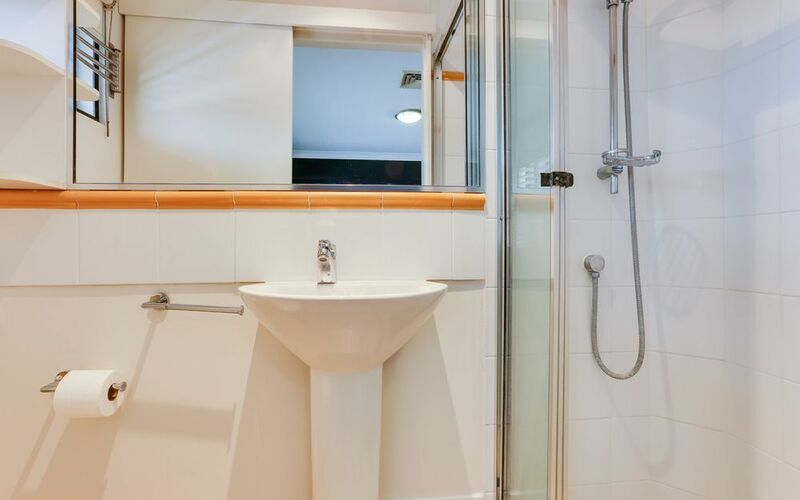 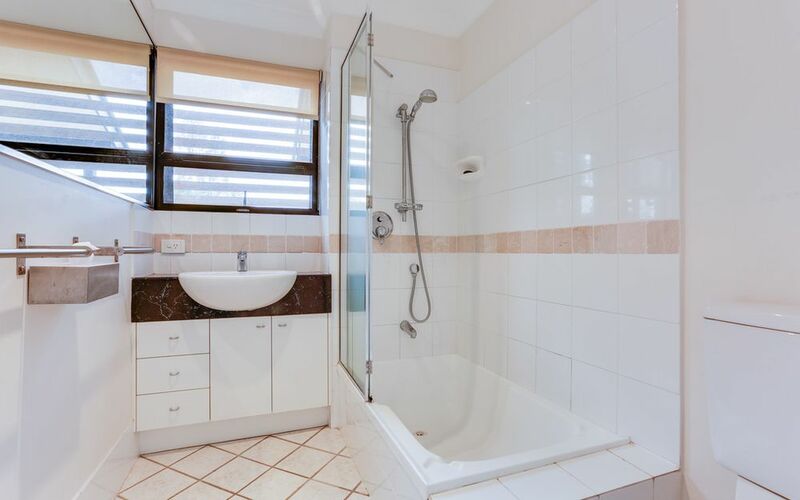 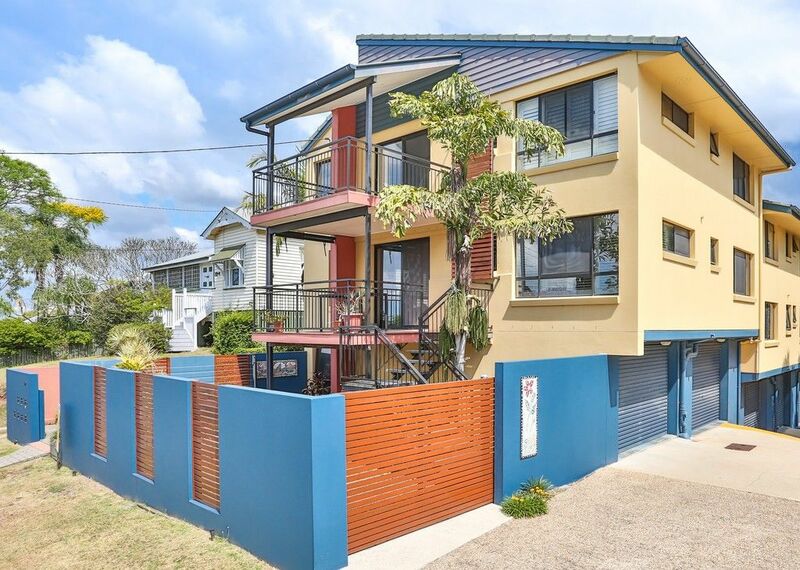 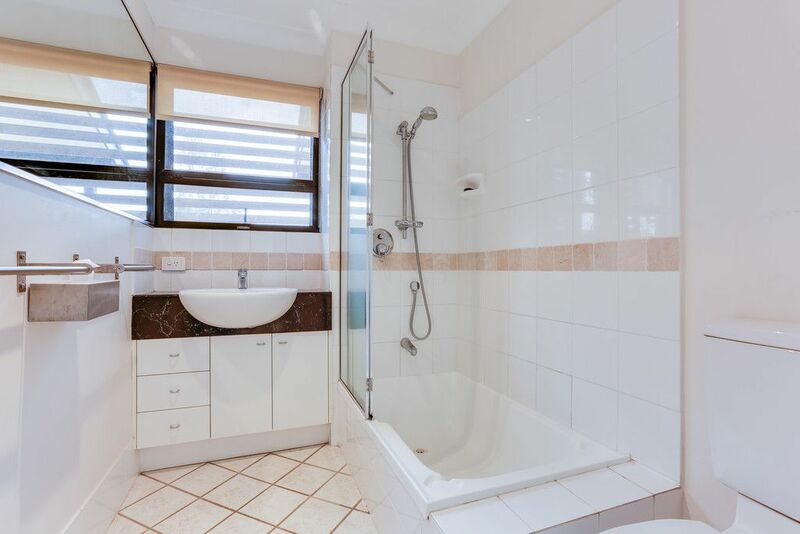 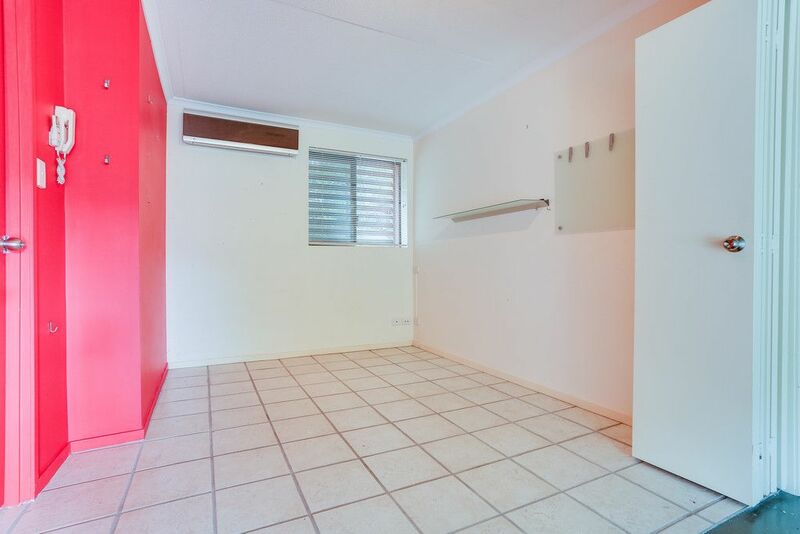 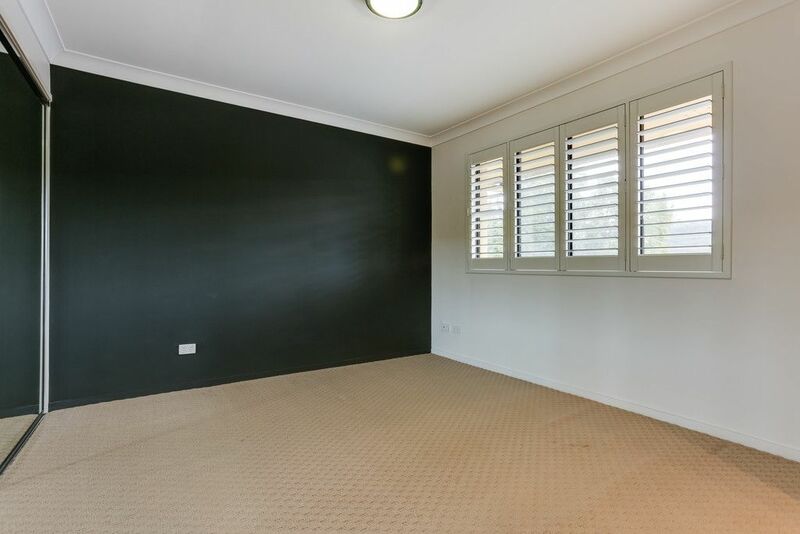 Located in an elevated, quiet position, this lovely inner city unit is close to major bike paths, walking tracks, Botanic Gardens and Anzac Park and handy to Toowong Village Shopping Centre and train station. 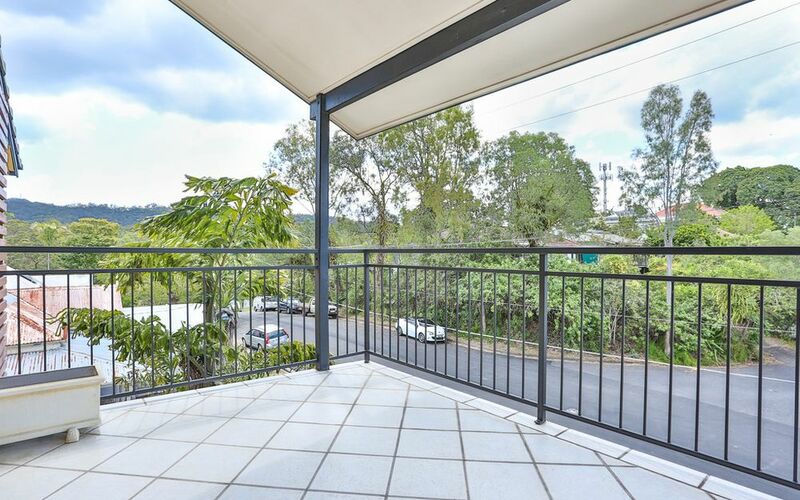 Relax on the large open balcony with magnificent mountain and city views or stroll to the local trendy shopping & café precinct. 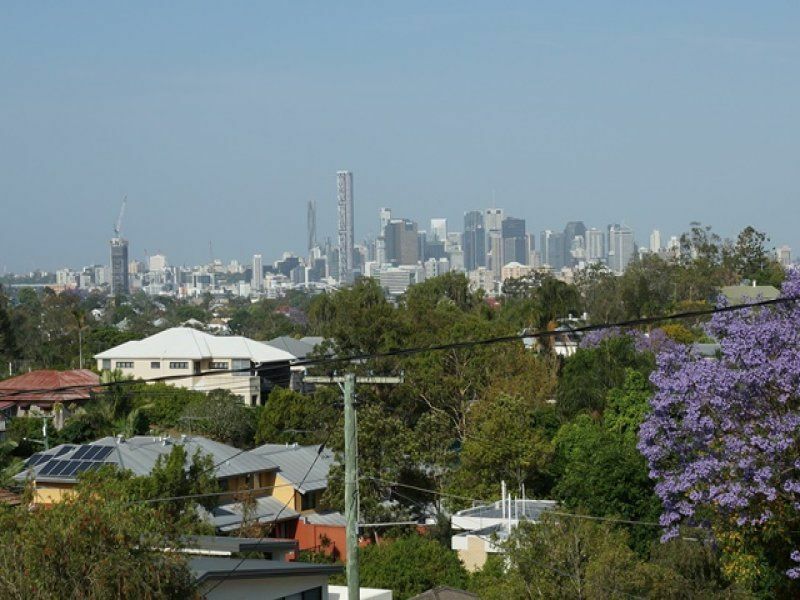 Bus services 416 and 470 to the city are within a minutes walk. 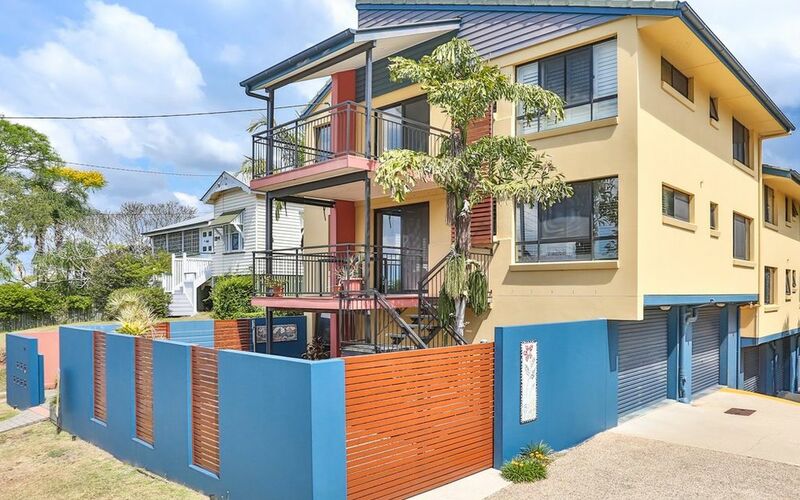 Local schools close by include Qld Academy for Science, Brisbane Boys College, St Ignatius and Toowong State School. 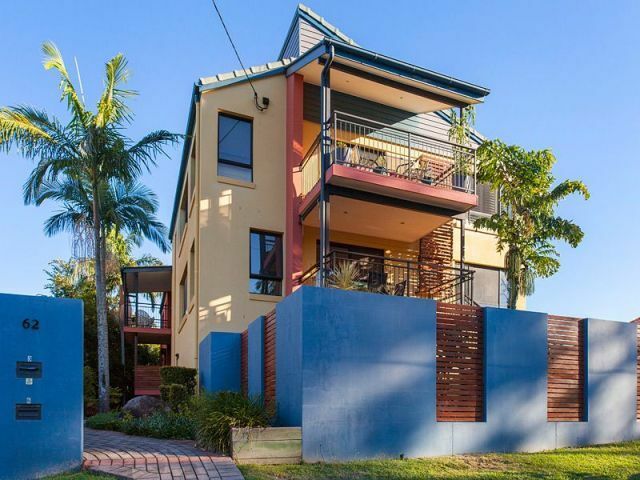 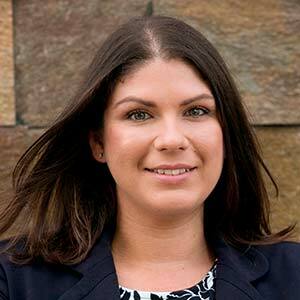 The Wesley Hospital is within 2 kilometres, as is the Brisbane River and Regatta Ferry Terminal.